Our account representative ensures that your bill is submitted to your insurance plan with timeliness and without worry to you. Medicare, Medicaid and insurance billing is done easily and effectively with electronic claim submission. If you do not have insurance coverage available, payment arrangements can be made without experiencing the financial burden. Medical expenses can arise unexpectedly and we will work with you and your insurance company to help manage the costs. Contact the business office for billing questions and concerns at: (815) 664-2032. Pay your ambulance bill conveniently online with a check, debit, major credit card or care credit account. FSA and HSA cards from a health savings plan are accepted. Make a one time payment or create an account to schedule a payment plan option. Click the highlighted link to make your payment. Sign-in or select the option to pay an invoice without creating an account. An email confirmation will be sent to you for your records. 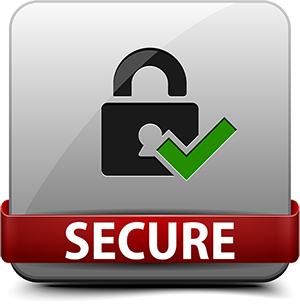 Access the secure web portal.